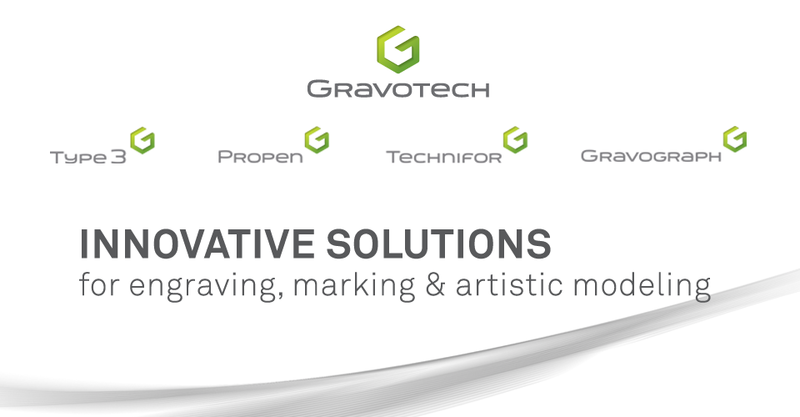 Do you need to engrave accent letters, but don't know how to easily access them in Gravostyle? Use this quick guide to quickly make your mark! Don't like using ALT codes? Follow these instructions to access the old fashioned way!